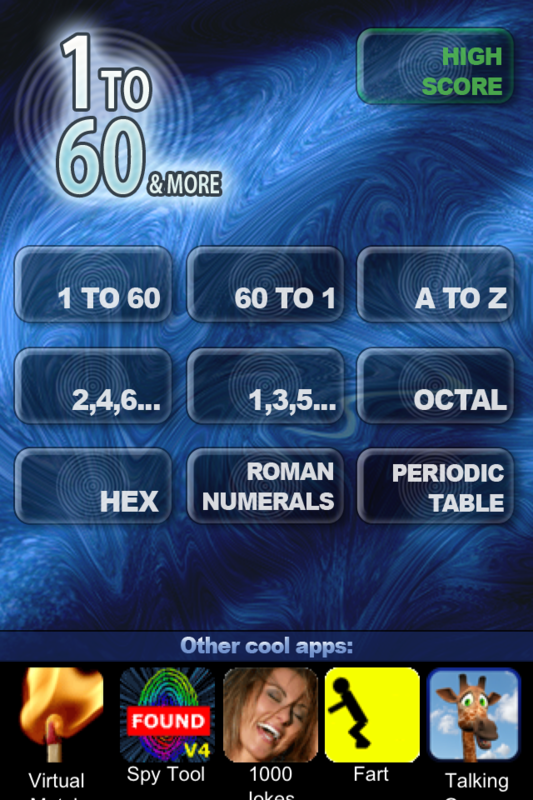 Get not only the "1 to 60" game but also 8 other tap games in this app!!!! So 9 apps in 1 for FREE!!! Are you fast? 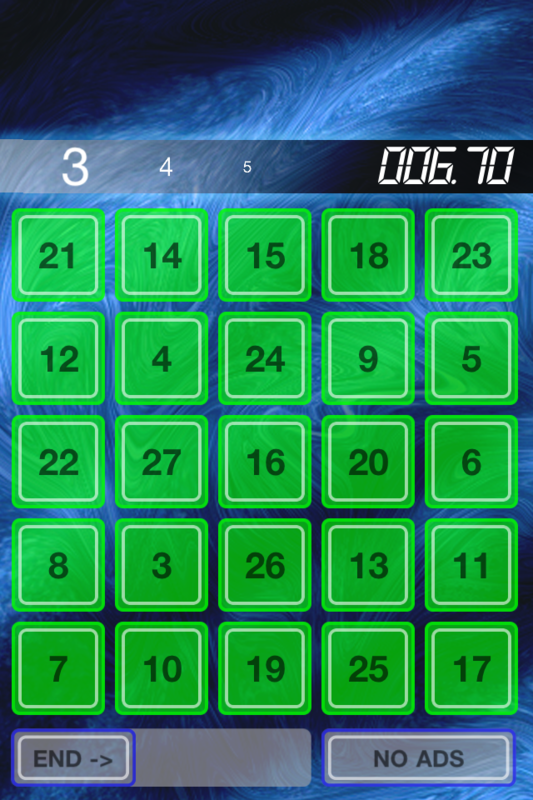 This addictive and fast game lets you play against the whole world or your friends. See how fast you can play the different games. Be the fastest and play against your friends!